When it comes to fashion, there are some things you need and there other things that are nice to have. Bags are items that every lady should have in varieties. Before you go shopping for bags, here are 6 bags every lady should have. Fashion isn’t something you just do. You have to plan for it. I am sure that the fashion bloggers you follow/admire take time to make a list of the things they should have. They just don’t go shopping like you do! The first thing you want to do is write down these 6 bags I am about to talk about today. I am not saying that you should buy them all. If your pocket isn’t on the friendly side, you don’t have to rush. You can buy some now and the rest later. That way you are not breaking anything! 2. A Zip Top Purse- I like this purse because it is a fast one. Days you don’t know what bag to carry, you can easily grab it and you are good to go! 3. 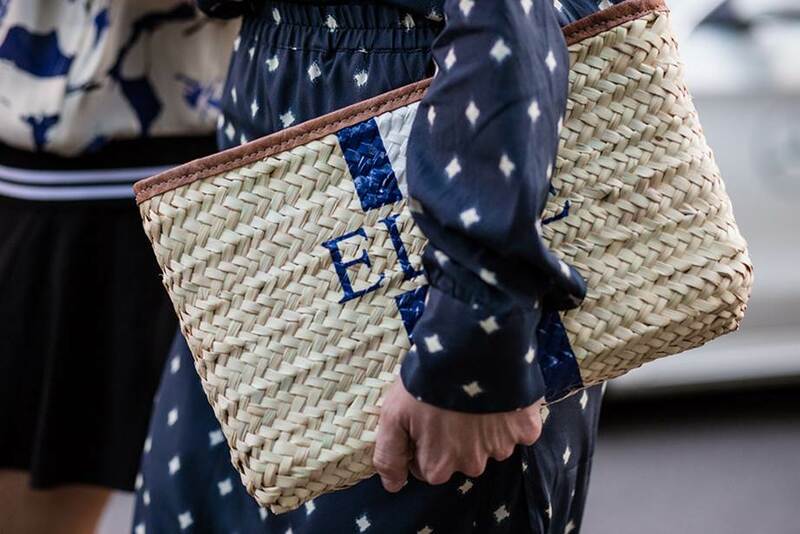 A Tricked-up Woven Basket Bag: If you want your outfit to look like an art, carry one of these woven basket bags. 4. A Black Carry-All Bag- You need that one bag that can match all your outfit. A black bag would do the work. 5. A Micro Bag With Macro Personality- These kind of bags give your outfit a playful look. It is easy to wear them if you don’t want to look too serious. 6. A Neutral Cross Body Bag- You need a neutral colour that you can wear around your body to go out.